I can’t believe that this has been sat in my inbox for six years. That speaks a lot to the simplicity and strength of the sentiment. This came from the Chief of the Australian Army, Lt Gen David Morrison, as a publicly released address to the Australian Armed Forces. 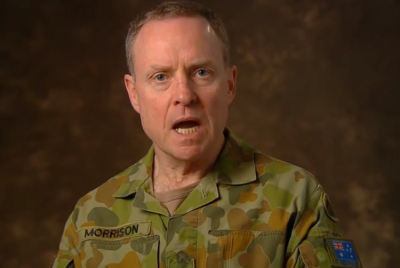 This address was prompted by the findings of investigations into allegations of unacceptable behaviour by Army members. Posted in: Commentary, General Links, LinkBlog. Jasper Fforde really pushes out the SciFi / Fantasy / Dystopia genre with this one. An alternative UK where nothing is quite as it seems and extreme winters that mean that humans hibernate. This new environment means that everyone has to gain weight to survive the winter, and being to thin is seen as very socially undesirable. I should fit right in! I’m not so sure about the comparatively lo-tech alternative though. 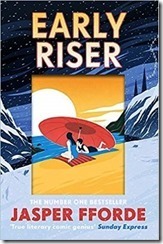 Early Riser almost has a Terry Pratchett Discworld feel to it and keeps you guessing to the end with lots of questions raised that are wrapped up neatly. 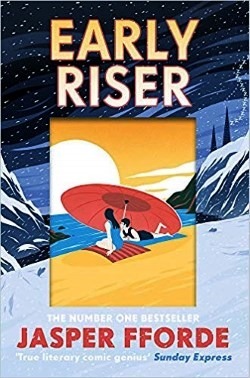 This is somewhat disappointing as it leaves no room for a sequel to this stand-alone masterpiece of story-telling, but it is rather refreshing in this age of a trilogy is not enough novel series. In less than 5 minutes you can be enlightened. A very real Golden Rule. Posted in: Golden Rule, LinkBlog, Odds & Ends. 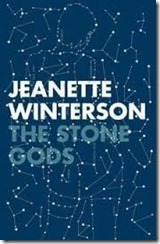 Wow, Jeanette Winterson takes us on a roller coaster ride with The Stone Gods. Three interlinked stories that left me wanting just a little bit more, and keeps us guessing. Dystopian sci-fi at it’s best, written in 2007, there is a fair amount of foreshadowing of our current detached political environment. There is also a stark warning of the effects of ignoring the environment. Sure there are awkward passages, and the transition between the three sections is a little difficult but the final tie-up makes it all worthwhile.